Previously on LMIYD… catch up with episode 3 recap! 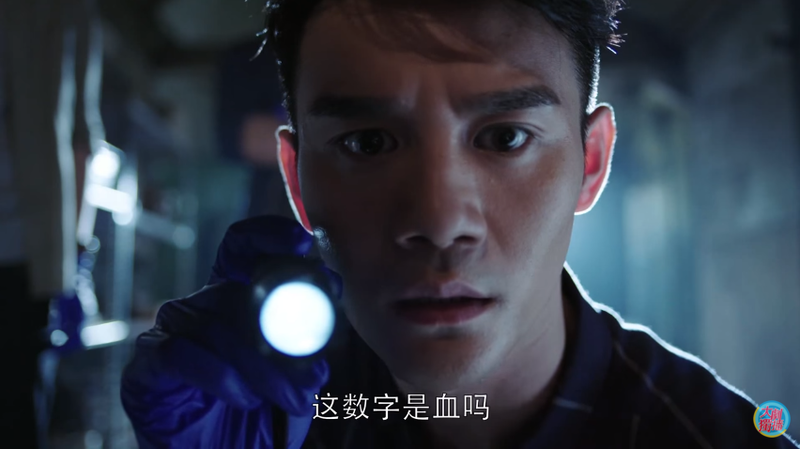 Jin Yan is determined the find out the identity of the first victim because it is likely that he knew the murderer. There were a bunch of personal items discovered with the body, including a pair of pants. However, upon further investigation, Jin Yan determines that the pants are too long for the victim. The pencil case though is suspicious and Yao Yao is tasked with sending a photo to Zi Yu to figure out what the words on the case say. Back at home, Jian Xuan happens upon the picture of the pencil case and identifies a school that had at one time passed that out. 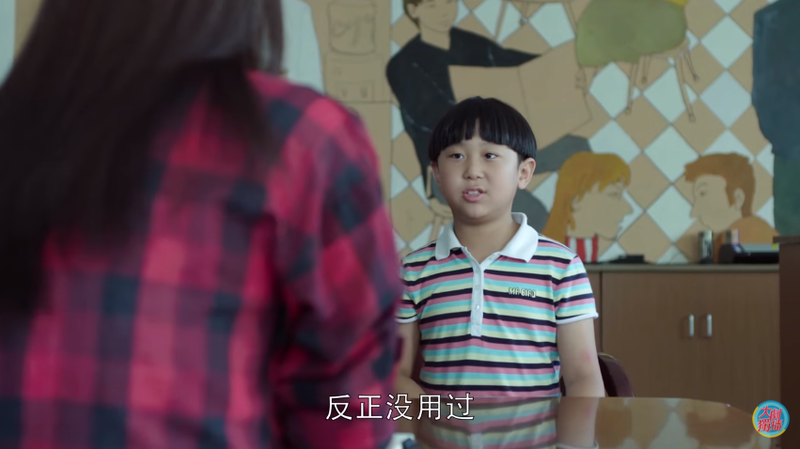 Jin Yan and Yao Yao visits the school and the principal admits that they had given out the pencil case in fall of last year. Despite this, Jin Yan is sure the victim is not a student at this school because this is the best school in the district and any missing children would have been reported immediately. 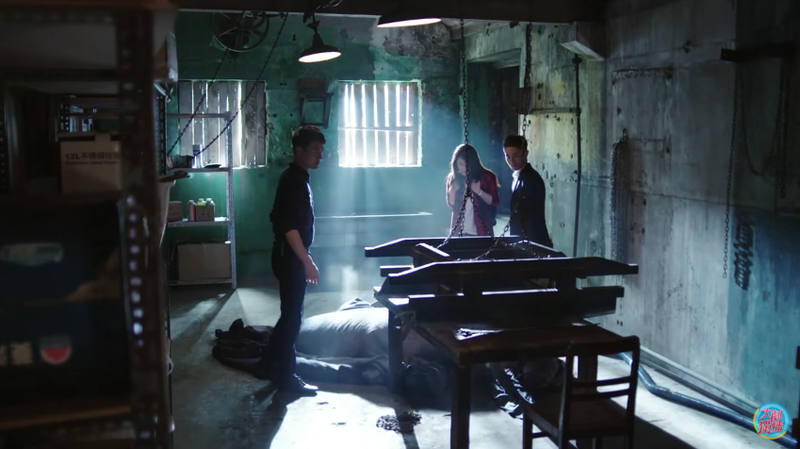 Knowing this, Jin Yan leaves Yao Yao behind to interrogate the students on the whereabouts of their pencil cases to see if they can find out some other clues. None of the kids prove to be of any help, but fear not, Yao Yao was able to secure their home addresses. Isn’t that illegal? Anyway, Jin Yan figures that among the addresses must be one near a supermarket and near the supermarket must be a hardware store. If the murderer works at or owns a hardware store then he can easily access the special knives without needing to buy them from elsewhere. With this information, he narrows it down to a store inside the market. Soon after the owner shows up it is clear that he is the bad guy. 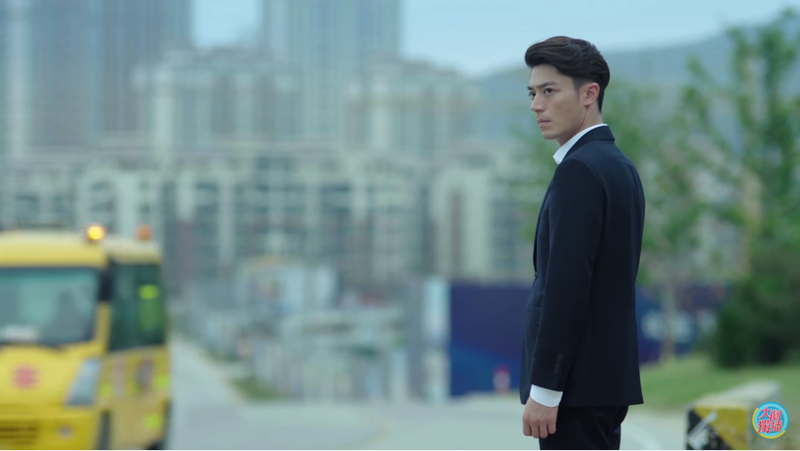 Without much hesitation, the murderer starts to make a run for it with Jin Yan chasing behind. Yao Yao appears out of nowhere with a stick she took from a nearby vendor and whacks the murderer. 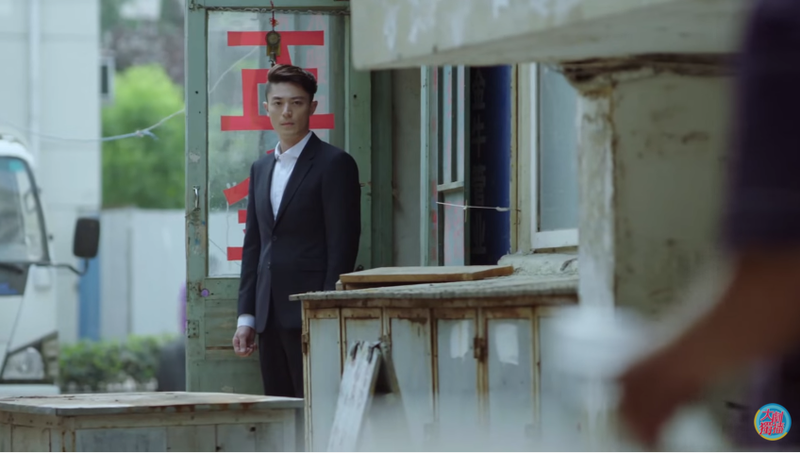 Just as the murderer is about to hit Yao Yao back, Jin Yao knocks him over. The bad guy tumbles to the ground and the police arrest him immediately. That chase sequence was short lived. Now that the murderer is caught, the trio visits his home to release Mr. Fish’s son. They also find the “killing machine” in the center of the room. Jin Yan climbs onto the machine because he wants to “experience” what it must have felt like to be one of the victims. He imagines himself killing himself. It’s weird… and creepy… I’m not sure WHO is more twisted, him or the murderer. Also, can someone explain to me what the point of building that other machine was? I mean it was a great and very accurate replica, but what purpose did it serve? As if that’s not enough, Jin Yan asks Yao Yao to lie down on the machine instead because his height doesn’t match that of the victims and he wants to “observe” a bit more. Yao Yao refuses and he just smirks. No duh, I wouldn’t want to do that either! And then he tends to her wound. I don’t know WHAT to think of this man. Also, why is that women in dramas are never able to put on band-aids themselves? It’s like they lack band-aid-sticking ability or something! This case is not entirely over though because the police finds a string of red numbers on the wall. In addition, the murderer killed nine teens, but only eight bodies have been found. However, the murderer doesn’t let up and the investigation meets a dead end. is a flashlight needed in broad daylight? In other news, now that Yao Yao’s term has ended Jin Yan officially offers her a three year contract. He reasons that Yao Yao has now acquired unmatched experience with murder AND besides, she likes to fish. Ok, you keep fooling yourself. Yao Yao explains that she has already signed a contract with a different company and is to begin her training period soon so she cannot work for him anymore. He asks her to break the contract and even offers to pay the penalty fee. Despite all this she decides to reject him much to his surprise. In order to see Yao Yao again, Jin Yan calls her up to come by and collect some fireworks. She tells him that she doesn’t want to and for him to light them himself, but he refuses. His answer? “I have no interest in lighting up a bunch of nasty smelling things to create more bad smelling air and strange patterns.” Oh, Jin Yan, can’t you speak normal? Thank you. 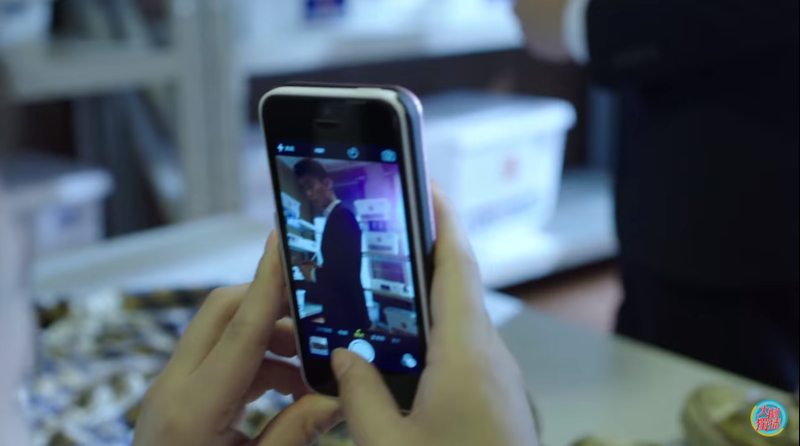 Oh and remember the person that’s taking pictures of everyone Jin Yan interacts with? Yup, still there. And he happens to have pictures of the red numbers! Haven’t had enough? Click for episode 5 recap! Yao Yao takes a picture of Jin Yan for her sister. The first victim is identified as a distant relative of a nearby vendor. He thought the boy had went elsewhere to work instead of being murdered so he never reported it to the police. 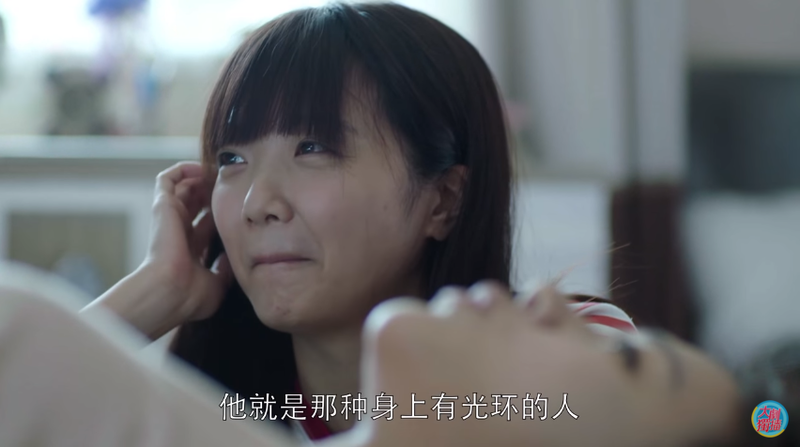 Jian Xuan thinks Yao Yao is more suited for an exciting lifestyle and not a calm and peaceful one. 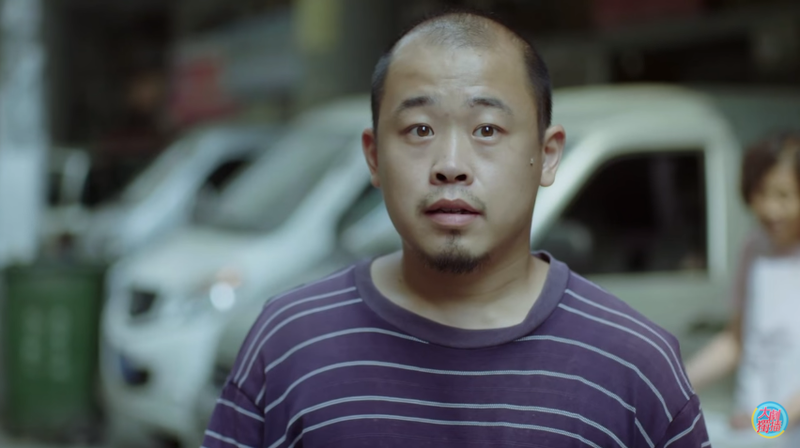 Xuan Ran’s dad encourages him to pursue Yao Yao before it is too late, but Xuan Ran is sure that Yao Yao does not like him. Awwwww poor Xuan Ran! 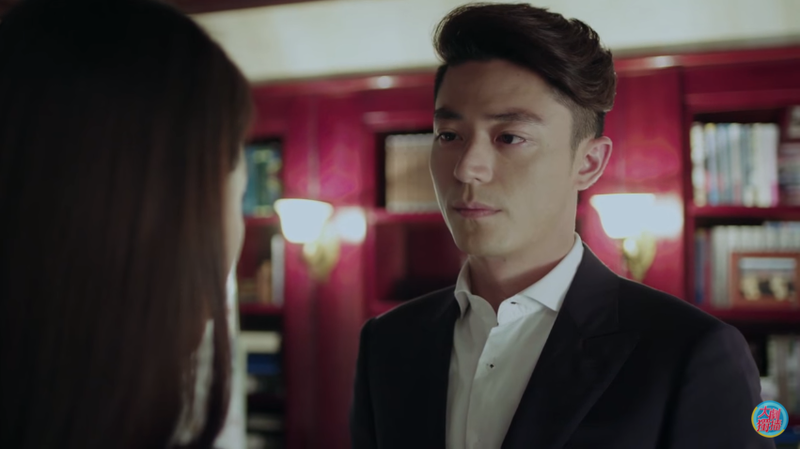 Zi Yu is pleased to hear that Yao Yao rejected Jin Yan’s offer. Almost TOO pleased! I love this drama as much as it creeps me out. And I don’t know why but the trailer is making it seems like this drama is gonna end as a tragedy. I’m kind of excited to see how they are going to develop the romance side here. And wow Jin Yan is seriously creepy, I cannot decide who is crazier him or he murderer he wants to chase. I definitely think there’s some tragedy ahead, but the novel has a happy ending for the romance. I’m reasonably sure that the drama, too, won’t kill off either the hero or the heroine. That doesn’t mean they won’t be kidnapped and/or harmed. Still, they’ll live. 🙂 Can’t vouch for the secondary characters, though. Well I’m happy to know that it was an happy ending, because I was really sad watching that 14 min trailer where they all get shot. I’m okay with them getting shot and living through it, rather than dying. Jin Yan is a perfect example of high IQ but low EQ type. So far I think Wallace is doing a superb job of portraying the character. It’s exactly how I envisioned him from the book and radio drama. His speech is rather slowly drawn out when he does the briefing reports, but it’s really how he is. Glad to hear that Wallace is doing a good portrayal! I’m always disappointed when the movie/TV version ruins the original, but sounds like things are working out for this one so yay! Thank you for writing these recaps! I think Jin Yan wanted to figure out/confirm what materials and skills the building of that machine would require, to add further details to the criminal’s profile. At least, that’s what the drama seemed to be aiming at in terms of justification. 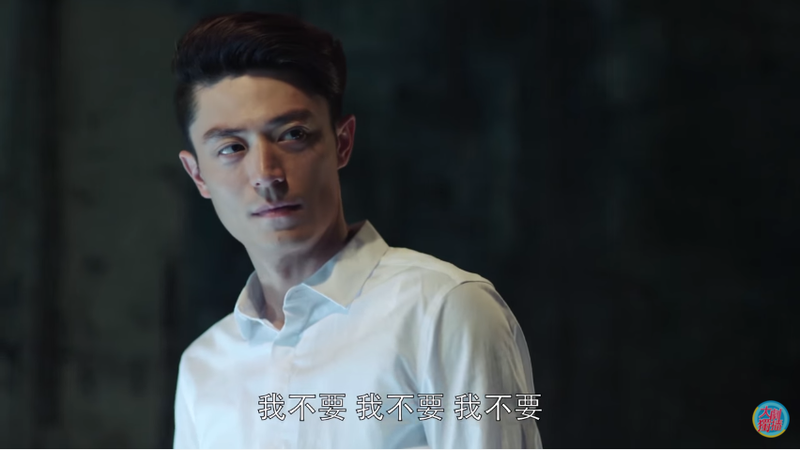 Also, JIn Yan learned that the criminal would have wasted lots of blades while building the machine, so he told the police to start the search using those parameters, since those blades are a controlled “commodity” in China. Or something. 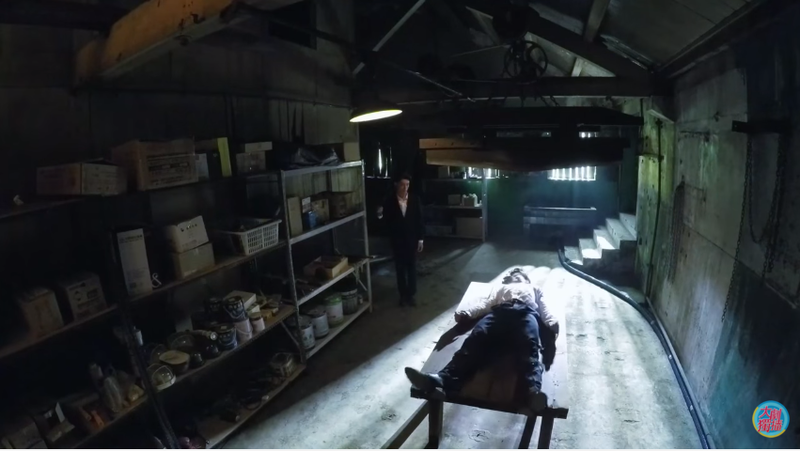 But yeah, that he actually built that thing… and then how he studied the actual “killing machine” in the serial killer’s lair… Creepy as hell. And really unusual hero… haven’t yet decided if that’s a good thing or not. But it’s definitely intriguing. Lol. I actually think he means it. 🙂 I take back my earlier comment, about the hero’s EQ being practically non-existent. It does exist–only it’s in the negative digits! 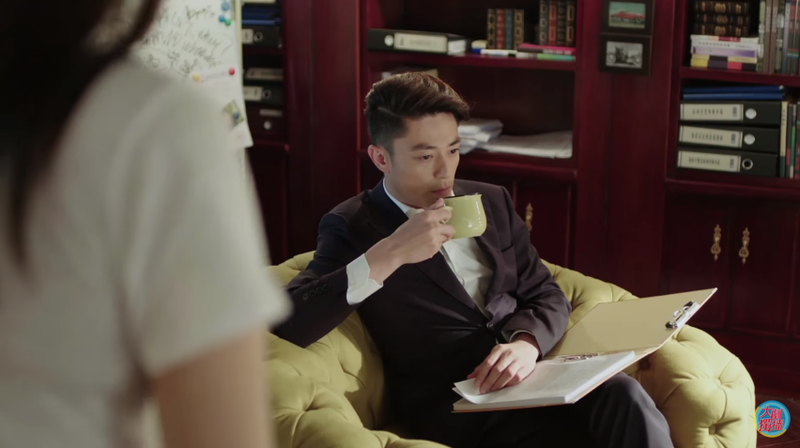 Anyway, I don’t think that Jin Yan started to be romantically interested in Yao Yao yet. No doubt he means it, but I think he likes her and just doesn’t know it yet! Thanks again for th recap! Their relationship seems to develop faster than I thought. Very exciting!